The popular Pass It On Sale for kids items returns to the SportsPlex of Halfmoon May 5-7. 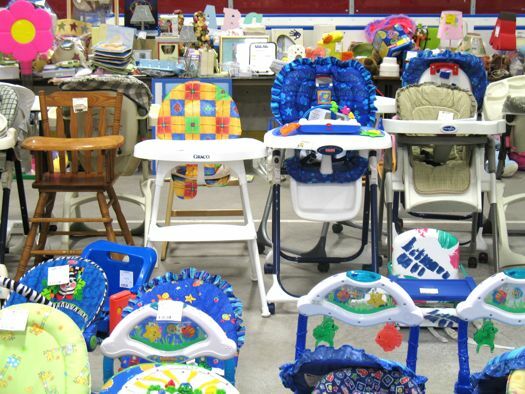 At Pass It On you will find clothing (sizes newborn to juniors) toys, books, videos, baby equipment (strollers, swings, etc. ), sports equipment, children's furniture and more! Clothing is inspected to ensure the highest quality and our sales floor is extremely organized for the best shopping experience. The sale is open to the public Saturday, May 6 from 8 am-8 pm and Sunday (half-price day) from 8 am-2 pm. Admission is free.